Science and Engineering are the pathway to the future! Science and Engineering are the pathway to the future! Kareem motivates his audiences to believe in themselves to pursue and succeed in STEM through learning how his own struggles and frustrations did not stop him for success in STEM. Kareem Burney is an experienced biomedical engineering in Maryland. He is an advocate for increasing the number of minorities in STEM (Science, Technology, Engineering and Mathematics), helping students become interested in STEM and helping increase the success of minorities currently in STEM careers. From 2001-2015 he has earned a Bachelors in Chemical Engineering, a Masters in Biomedical Engineering and works in the field of public health at the Food and Drug Administration. In 2014 he successfully authored an op-ed in the Baltimore Sun advocating how to increase the number of minorities in STEM and in 2015 had a great expereince speaking to high school students in Washington DC on preparing for a STEM collegate career. My op-ed in the baltimore sun describing how to increase the number of minorities in STEM. 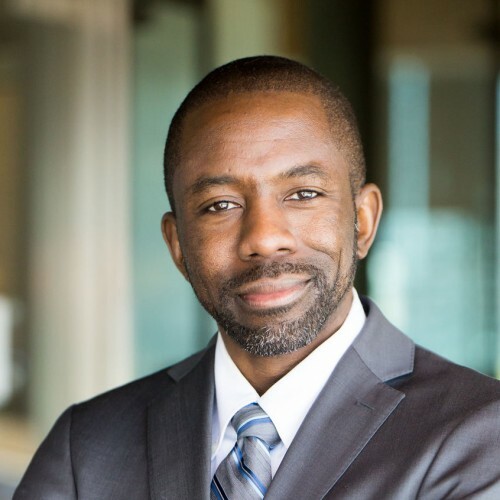 Find out more about Kareem Burney at http://www.engineerspeaker.net.